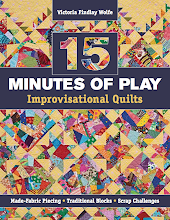 Kathie sent me an email about her tea towel, and about Medallion quilts using them as well, so we thought,w hat the heck! Let's use them in a quilt! Gather a unique tea towel of your choice. 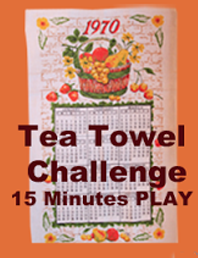 The TEA TOWEL itself as your Starter MEDALLION of your quilt, Build your quilt around the TEA TOWEL. 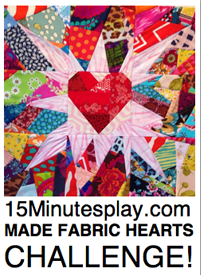 Incorporate MADE FABRIC in to your quilt. 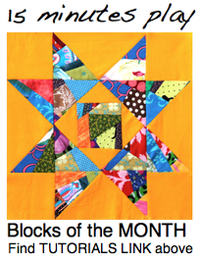 Find ONE new technique to add to your Quilters Toolbox. Then, tell us about what you did "new" to your project. Go as big or as small as you like. We all love seeing how you get from point A to point B. 3. Post your work here. Or email me your post and I can post it for you. 4. Post at the Flickr page as well. Comment here to join in. 73 days and counting! have to find the perfect tea towel as I just can't cut up the sewing machine one just yet! Looking forward to having some fun with FEW rules! 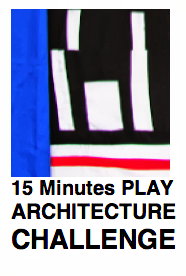 Oh, I'm in, but I'm thinking I'm going to USE my tea towel instead of just being inspired by it. I have a huge collection of vintage tea towels and it's time to play with them. Still looking for one from 1961. anyone have one to trade for something else? I have towels from the mid-60s through the 1990s. 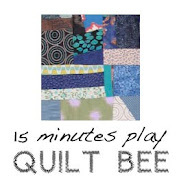 Brenda, We are using the Tea towel as a Medallion Style quilt, that is the basis of the quilt design... You are building your quilt around the Tea Towel. Using the Information of the tea towel (like colors) to help you in making choices about what goes into building your quilt. I'm already kicking myself, but dang it! I want in on this one. I know I have the perfect towel hanging around here in a box somewhere, so it's time to dig it out and get going. Besides, with all the hubbub around here lately, I've missed playing and making fabric. Time to jump back in with both feet. I'm in! 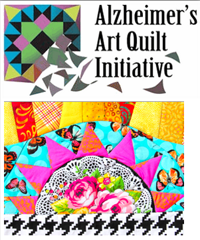 My sister, Pam, invited me to do this, and I can't resist a quilt challenge. There are some awesome vintage tea towels on etsy. OOOhhh!! Count me in! I love tea towels! Have made a medallion already with a union jack in the centre and army camoflage fabric for an soldier mad grandson, and my Mother in Law received a tea cosy for Xmas made by me from a Clarice Cliff inspired tea towel....so this is right up my street. You don't have to ask me twice!! Thank you Victoria! I am intrigued and I have vintage tea towels. Sounds like a match made in heaven If I can fit it into my schedule. Wow! 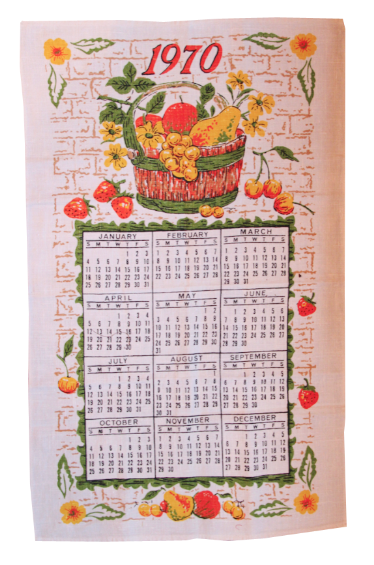 I love tea towels and have some vintage ones. I decided about a year ago to use them!!! I found a gorgeous brand new vintage one from Sicily - the most fantastic colors! But I have others too! Oh the creative juices are flowing! I 'think' I'm in! I certainly have vintage tea towels! I LOVE them! Now to find them and then 'frame' them...OK I'm off to dig! I think I have a great towel around somewhere. I will have to look for it. It isn't vintage. Is that okay? I'm ready for a fun challenge! So I'm off to Spoonflower + Ebay to find my inspiration! 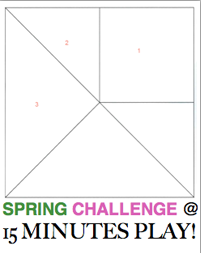 I am just catching up on my blog reading and found this challenge. I will go home tonight and find a tea towel and then move forward from there. I will email a picture of the towel to you tomorrow Victoria. I have dish towel that's been sitting on my work table for months... wwas going to make a pillow... a quilt is better! How do I post a picture of it? I found one with a scotty dog so I am in! Can you post a pic of your towel? I found my searching the internet, including Etsy. It would be fun to see what you chose! sorry - the above post was for Joy, I posted it in the wrong area! Oh this sounds like fun, I've been hunting through my linen closet and was appalled to see what a wretched assortment I have. I found a Maine one ( I live in Maine) but it is so faded the colors are almost gone. I finally found a really goofy old one and it is in the wash now. I'm in! 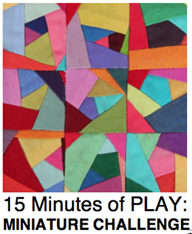 This will be my first quilt challenge. I was recently given a number of vintage tea towels and linens and didn't know quite how to re-purpose them. Joining this tea towel challenge. Looked for one today and found one I love and another solid tattered one I will use along with it. A bit late but will try to meet the challenge date. I posted a photo on flickr of my towel in progress. I added dresden plate 3/4 plates, using scraps and a new ruler. It is the EZ ruler from Wright, for Easy Dresden Plates. It has instructions included, and is super easy! All these years I have quilted, and this is a new skill. I have made mini dresden plates with all hand applique once, but this was fast and simple. Now I need to figure out what to add next to my tea towel. Any ideas? 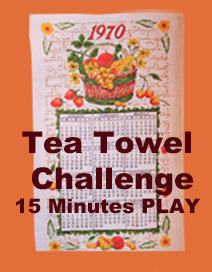 Watching others in this challenge has been so fun, and I was fine to leave it at that - until I stumbled upon an awesome vintage tea towel on eBay last week and simply had to have it. So I guess I'll jump in, better late than never, hope I can get it done in a month. Fingers crossed! March 26th... can you say "last-minute"? What am I doing online, I need to go sew!!! 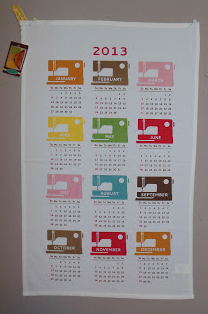 I have a tea towel - a calendar of 1975 (the year we were married). Won't be able to post anything here by March 29th (since it is now May 4) - but I will be using the tea towel in a quilt I'm creating for our 40th anniversary (2015). LOVE seeing how others have used their tea towels to create quilts . . . what fun!! your blog is absolutely worth to read if anybody comes throughout of it.